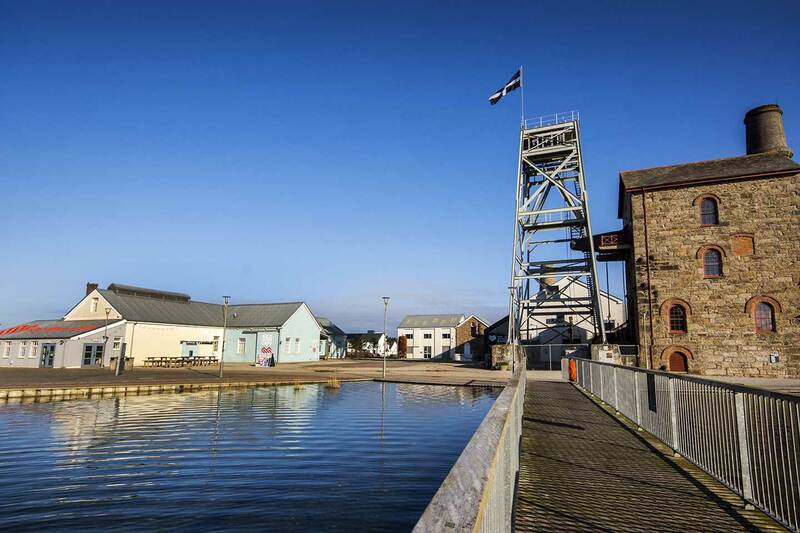 History shows that Cornwall has always been a region with a pioneering spirit, independent and open to invention, with its optimistic eye on a future built on a proud creative legacy. From Dame Barbara Hepworth, the internationally renowned sculptor, to Mick Fleetwood of Fleetwood Mac, Cornwall has nourished a long line of enterprising, visionary creatives – the people who rise high above expectation and reveal new possibilities. Inspired by their environment, Cornwall’s creatives don’t just dream, they take action. Since the copper and tin mines of the Bronze Age, Cornwall has consistently embraced the opportunities of changing times. It is home to many firsts; the world’s first railway journey and the first satellite TV broadcast. It is also home to the invention of limelight, used to illuminate concert halls and theatres. It is on this stage that the next generation of creatives are stealing the spotlight. In addition to the innovation centres, creative groups and industry networks fostering local talent and skills, Cornwall is home to one of the UK’s best Arts universities: Falmouth University which between 2002 and 2012 contributed £419m to the local economy. Falmouth also exceeded £100bn Gross Value Added to the UK’s creative industry which earns the UK £9.6m every hour with Cornwall’s emerging creative talent integral to that prosperity. Falmouth University’s specialist creative multi-arts programmes are renowned for ‘rethinking convention and out-thinking challenges.’ The courses at the Falmouth and Penryn campuses cultivate craftsmanship and creative expression. They’re designed to catalyse research and innovation while providing partnerships for both businesses and students. Within six months of graduation 94% of graduates are in work or further study and 27% of graduates starting their own business (four times the national average). Likewise, the University of Plymouth, University of Exeter, Cornwall College and Truro & Penwith College are nurturing the next generation of experts across many disciplines. As the region offers more and more job opportunities and competitive salaries, local graduates are increasingly choosing to remain in Cornwall. The lively employment market and vibrant lifestyle are attracting international talent to Cornwall. For example, Headforwards, a company specialising in software development outsourcing, is recruiting globally. Cornwall’s business opportunities are enriched by the region offering a lifestyle suited to a generation which recognises that a healthy, happy life is one which balances work with personal passions, plenty of chances for outdoor living and a culture embracing a holistic approach to life. As well as attracting talent from outside the region and from overseas, Cornwall retains many of its highly-skilled graduate entrepreneurs who recognise the opportunities to grow their business in the region, as well as maintaining an enviable lifestyle. Staff retention is also a positive, businesses are mindful of the importance of their employees’ health and wellbeing, as is the business community overall – appreciating the significant role of work/life balance. Over the past decade, the creative sector’s focus has shifted towards digital avenues with tech products and services increasingly shaping creativity. Cornwall’s creative technology landscape is no different: an established community of like-minded professionals is blazing the trail and pioneering global innovations for future generations. 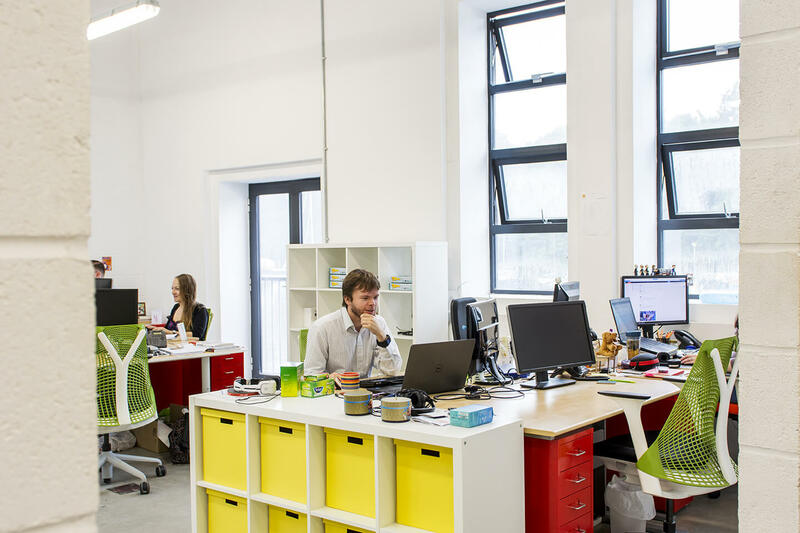 Organisations such as Software Cornwall are driving Cornwall’s tech community by developing a collaborative group of tech businesses. 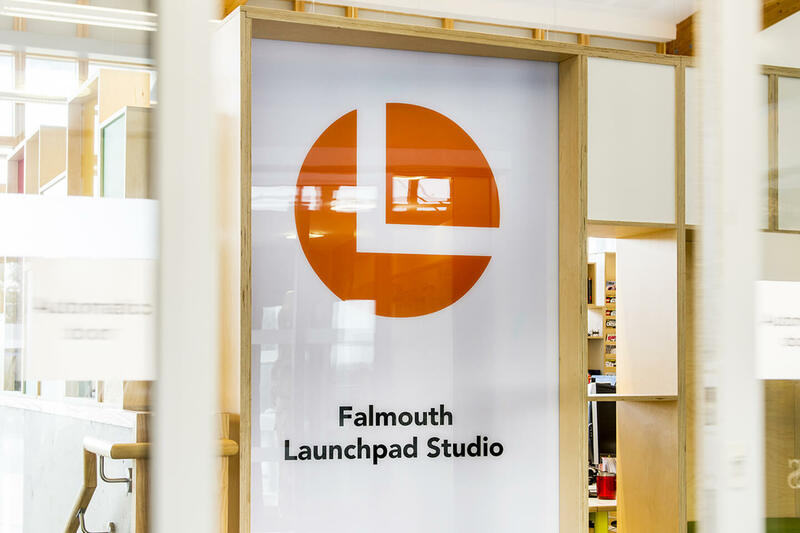 Similarly, Falmouth University’s Launchpad is a programme utilising close links with global businesses, selecting groups of talented graduates and placing them into teams to incubate ideas and form industry-tested, investment ready companies. Bluefruit Software – a company that specialises in embedded software with experience in automotive and aerospace sectors, and who are diversifying into the health technology market – has an apprenticeship program – “I am Digital” aimed at addressing an international skills shortage by up-skilling young creative enthusiasts for a variety of software solutions. These examples showcase the way Cornwall’s creative capital is embedded in the local culture and economic ecosystem, producing a range of impacts such as start-up ventures, talent development opportunities, jobs, new products and services, training, research, development and future investment. It also authenticates how progressive Cornwall’s business community is – how the region adopts a creative approach to tackling global industry issues and its ability to influence and lead, collectively. Current labour markets in the UK and globally are increasingly unpredictable. Reassuringly, there’s one very traditional feature about the creative technology industries: their location matters. They grow from the surrounding assets: the skills base, work culture, heritage, flexible work environments, digital infrastructure and lifestyle opportunities. Cornwall’s tech infrastructure, education resources, collaborative business community and rich talent pool provides the agility and know how to prepare for a rapidly changing future.